We have well-organized warehouse that is divided into specified areas according to technological operations in order to automate inbound, outbound and in-stock operations. This helps us in making quick deliveries in the shortest time span. 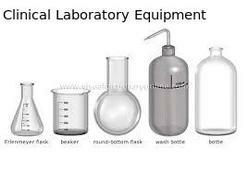 Interested buyers can purchase Clinical Laboratory Equipment from us in bulk and retail, as we are its reputed supplier.